56 pages, illus. ISBN 978-1-60725-176-7) An all new edition (2012) of this popular book. Many new ghostly stories have been added. A collection of unexplained ghostly happening as recounted by Kent residents who experienced them or have heard of these “sightings”. 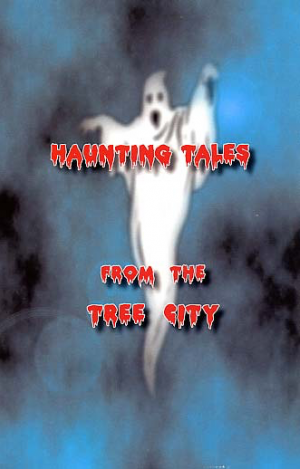 From the ghost at Ray's bar to the tales of the beautiful wife who died in a fire, these stories are spookylishish tales from the Tree City.